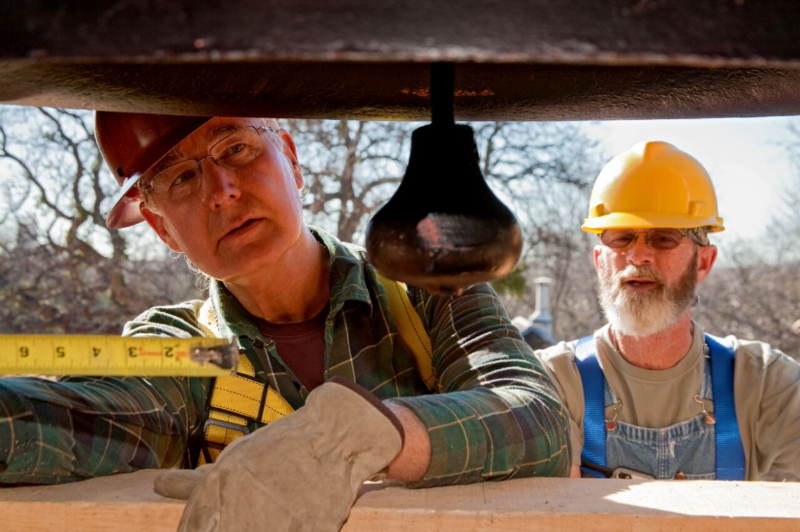 If you come across the residential handiwork of award-winning preservation contractor Ron Siebler, take note! 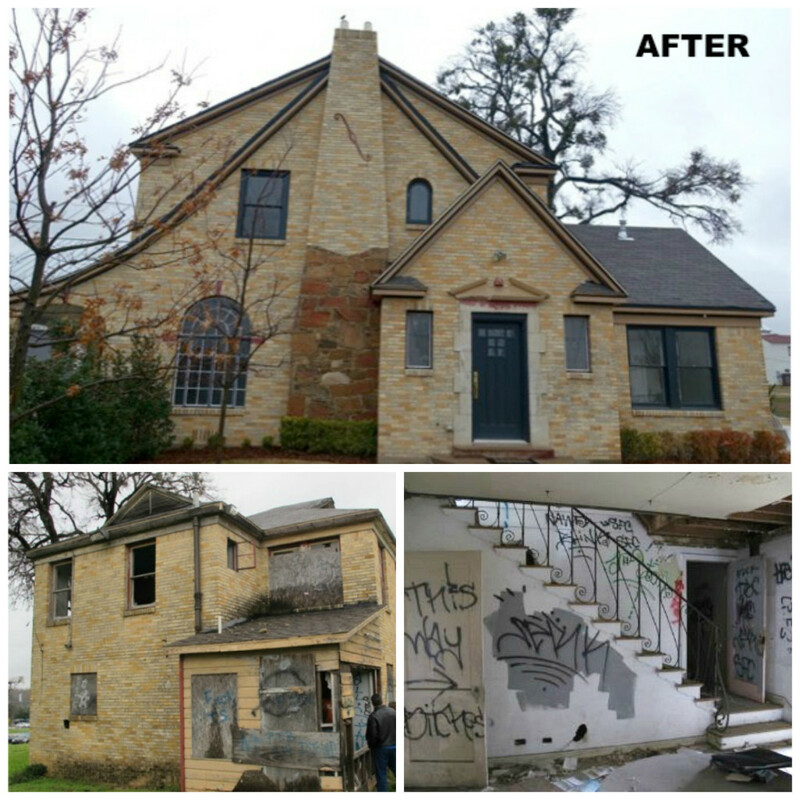 This talented craftsman has long history of the highest quality restorations of historic homes in North Texas. It shows in our Thursday Three Hundred at 315 S. Windomere Ave., a 1913 Winnetka Heights Craftsman bungalow with recent renovations by Siebler and huge overall appeal. 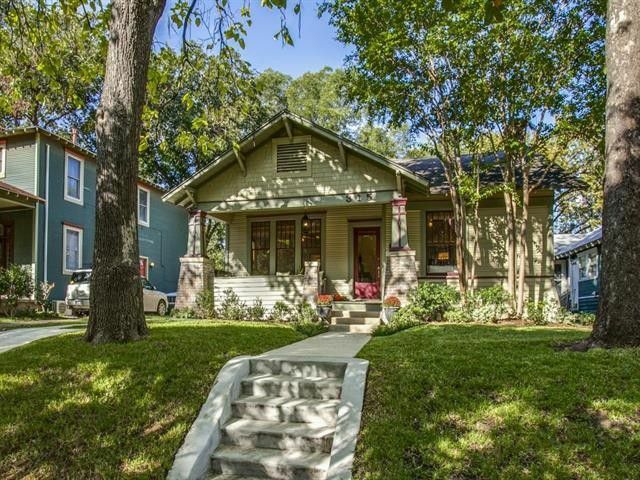 Sited on an elevated lot with rolling front lawn and waterfall steps, the Craftsman’s curb appeal is completely lovely. 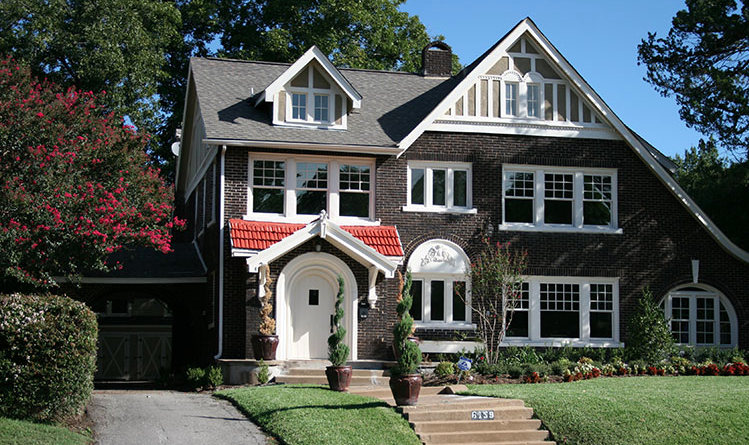 Exterior highlights include a pretty gable-covered front porch, tapered columns and brick bases, vertically divided upper window panes, and flared skirting. This home has two bedrooms, two bathrooms, two living areas, two dining areas, and 1,816 square feet on one story. After 16 years of vacancy and being listed on local, state, and national endangered lists, The Statler is one of Dallas’ biggest preservation success stories. It was recently recognized as such by the National Trust for Historic Preservation. So it’s totally appropriate that the 2017 Preservation Achievement Awards will be held here next week, with keynote speaker Stephanie Meeks, President and CEO of the National Trust for Historic Preservation. This event is hosted by Preservation Dallas. If you haven’t already purchased your tickets for the May 31 event, CandysDirt.com is giving away two tickets to this sought-after affair. Read on to find out how you can win! When you drive or walk down Swiss Avenue in Dallas, it’s hard to believe that this area full of stately, handsome homes was dilapidated just 40 years ago. Cars were jacked up on properties and screens hung off windows, with the many mansions in total disrepair or abandoned. This was just before the creation of the Swiss Avenue Historic District in 1973. 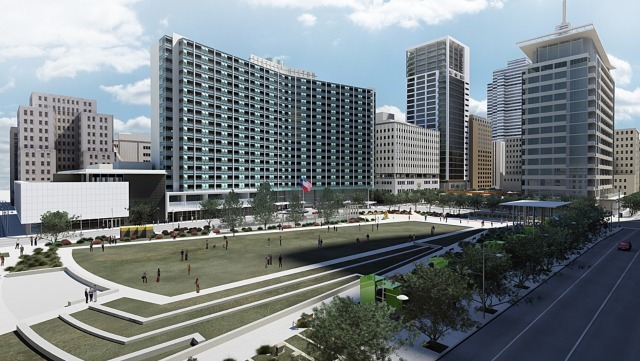 It was the first of its kind and a trailblazing event that paved the way for future preservation projects around Dallas.